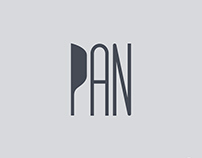 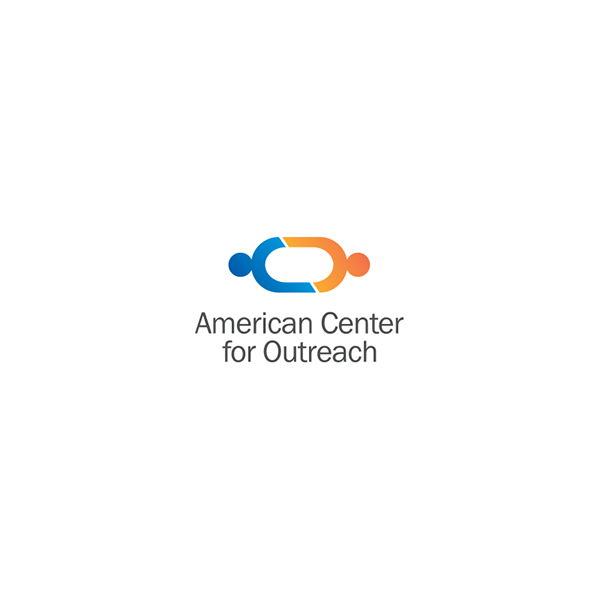 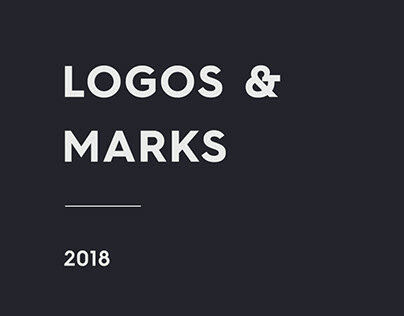 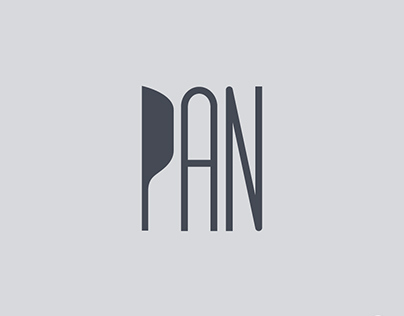 Logo design projects I've worked on which are in-use by clients, some are un-used proposals while some are designed for my portfolio/personal use. 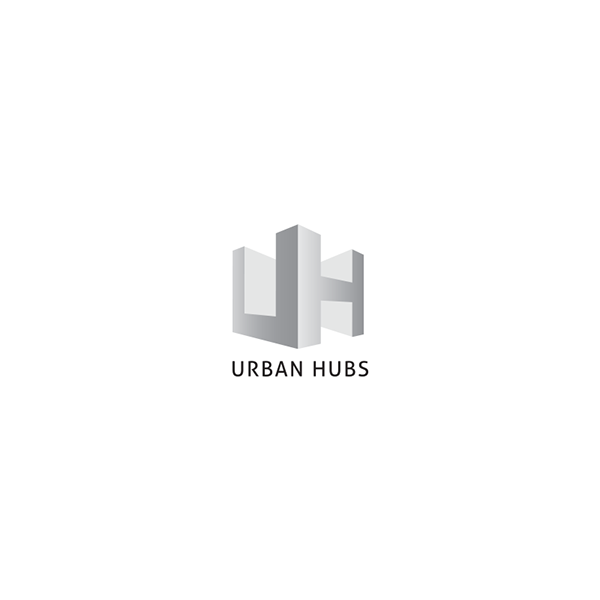 Urban Hubs: A logo proposal for a incubator style work space provider. 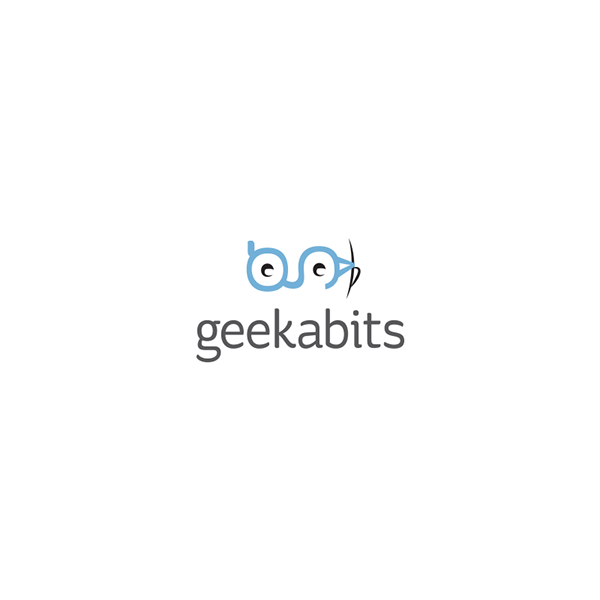 geekabits: A logo proposal for a community. Abi Girl: A logo proposal for a women empowerment society. 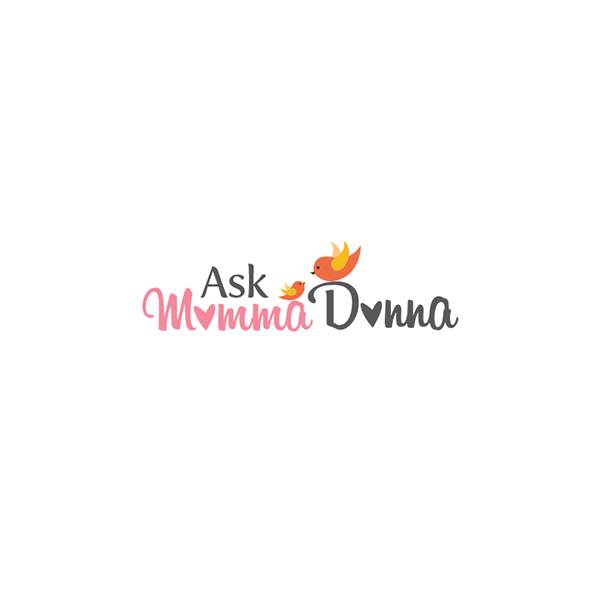 Ask Momma Donna: A logo proposal for a blog about parenting and child care. 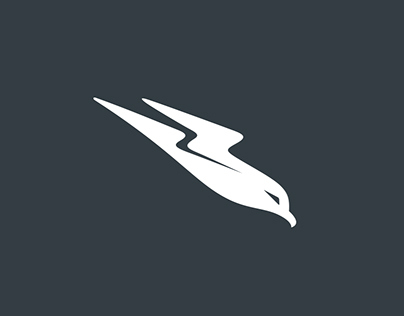 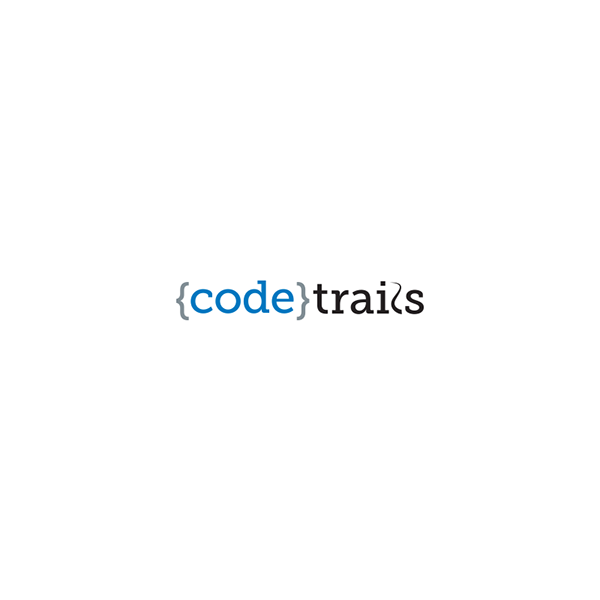 Code Trails: A logo proposal for a software provider. 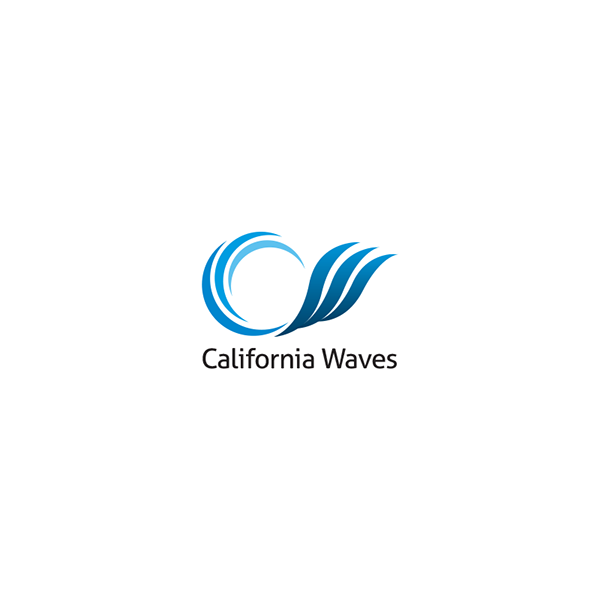 California Waves: A logo proposal for a spa. 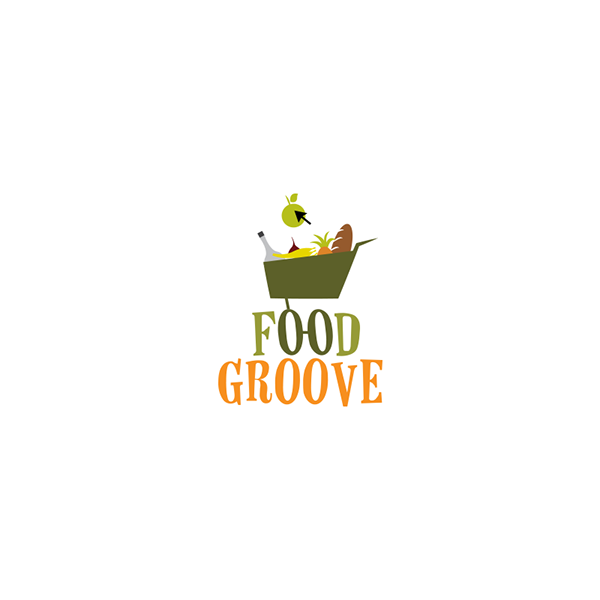 Food Groove: A logo proposal for an online retail store. 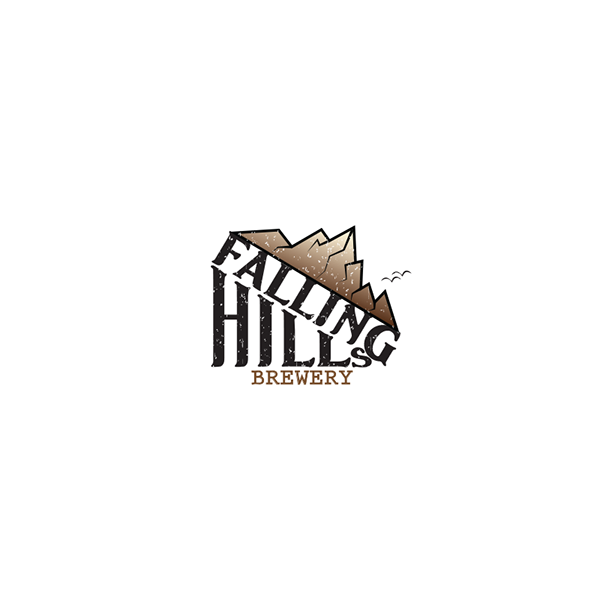 Falling Hills Brewery: A logo proposal for a brewery production company. 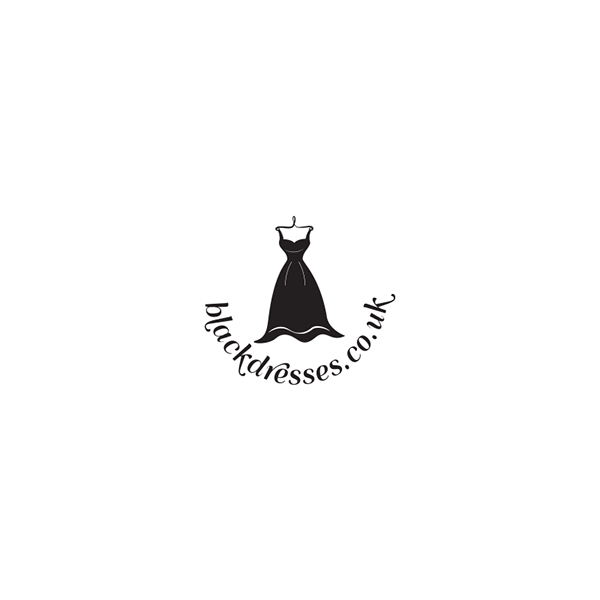 black dresses: A logo proposal for an online black dresses store. RIO...taste of Brazil: A logo proposal for a fish sauce label. Respected Leader: A logo proposal for a leadership development consultant. 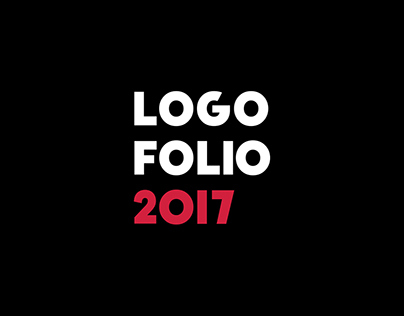 Samadara Ginige: My personal logo mark. 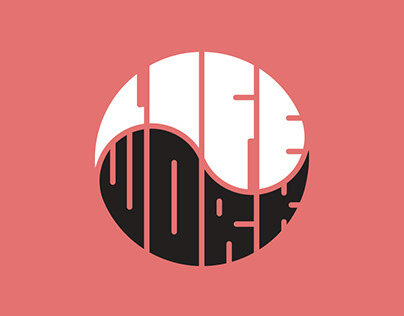 It is made up of the 2 initials s and g of my name, which are also connected and drawn using one line. Skynda: A logo proposal for a game development studio. 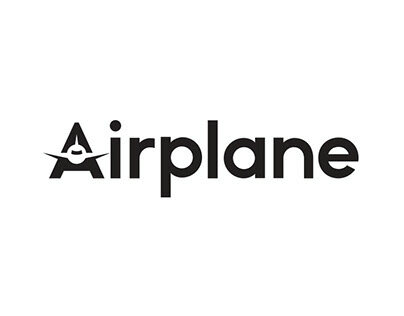 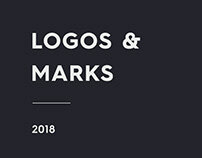 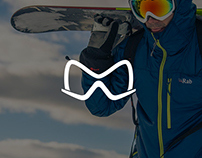 Logo mark for anything related to sports. 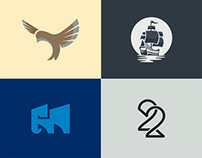 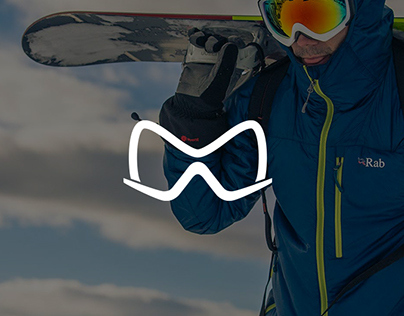 Theme Boy: A logo proposal for a wordpress theme development company. 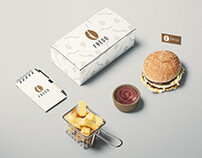 Try-it Diet: A logo proposal for an online blog which provides healthy diet receipes. 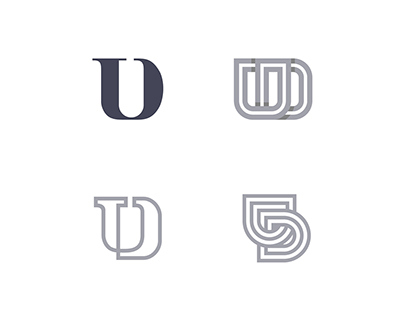 The Thirsty Goat: A logo proposal for a restaurant.